After a gap of more than two decades, Malayalam superstar Mohanlal is returning to Tollywood with two back-to-back movies in the form of Manamantha and Janatha Garage. Of these two, Manamantha is scheduled to hit the screens in August 5th. 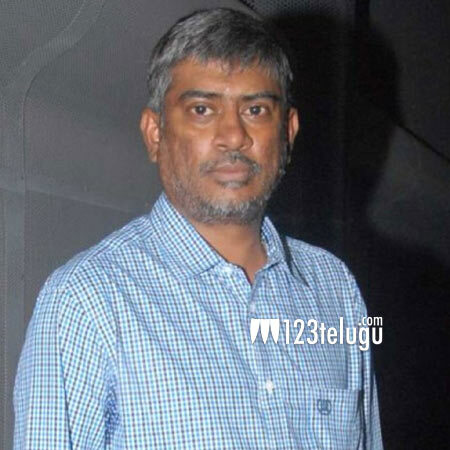 Manamantha has been directed by creative director Chandrasekhar Yeleti, who is known for his innovative storytelling. Speaking about the film, producer Sai Korrapati said that Manamantha is an emotional ride and traces a unique concept of showcasing childhood, adolescence, youth and midlife of the film’s protagonists. Manamantha also stars Gauthami, Viswant, Nasser, Raina Rao and Anisha in prominent roles.